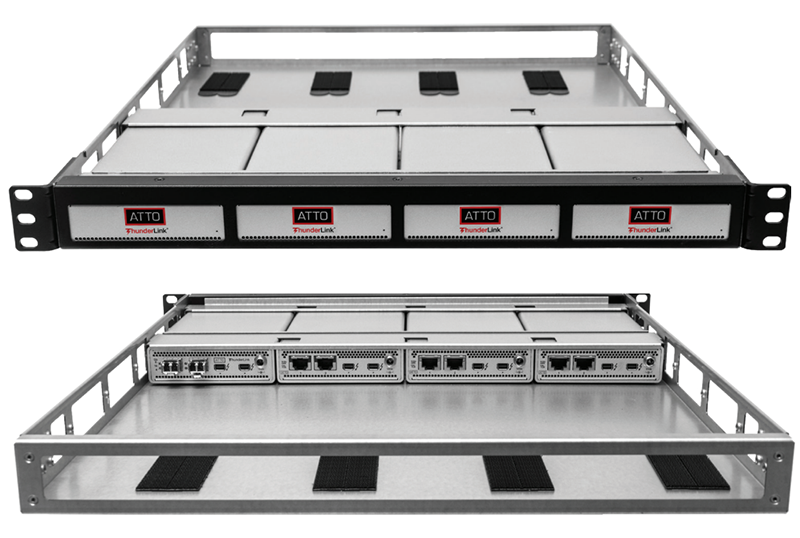 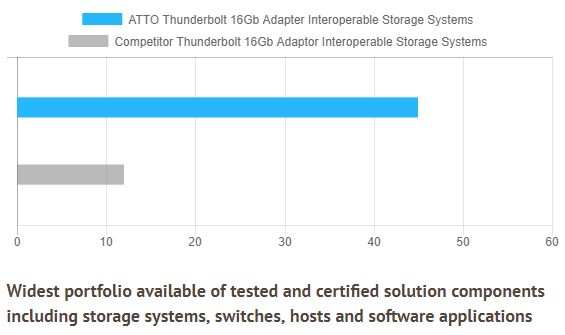 The ATTO ThunderLink NS 2101 acts as an external Thunderbolt 2 to 10GbE adapter, connecting Thunderbolt enabled all-in-one systems and laptops to 10Gb/s Ethernet networks and storage devices. 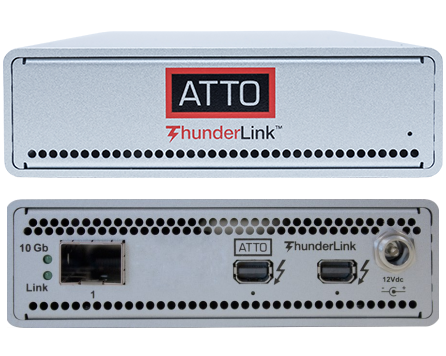 ThunderLink 10GbE, with support for link aggregation and failover, offers redundancy and high availability for critical network applications. 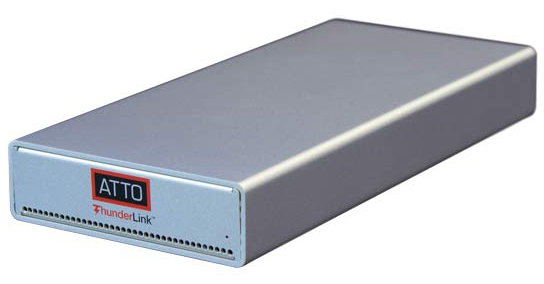 With 10Gb/s data transfer rates and multiple offloads (TCP, IPv4, UDP), Ethernet ThunderLinks are the premier connectivity choice for bandwidth-intensive applications such as data back-up and restoration, clustered computing, IP content delivery, medical imaging, and video rendering. 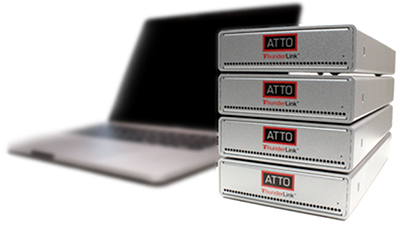 With multi-core processors driving the need for higher bandwidth, ThunderLink 10GbE delivers superior throughput to meet that need.